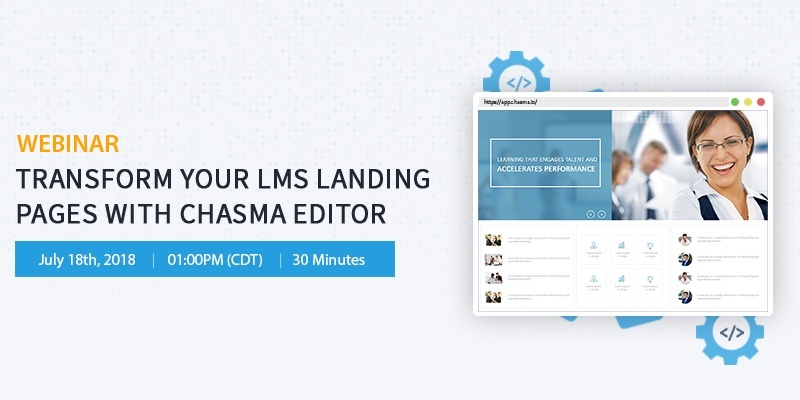 Learn how to transform your boring LMS landing page into a learning information center with Chasma Editor. You don’t need to be a tech wizard to create learner-centric landing pages and give your users instant access to all the information they need. make training time efficient by putting all the resources at learners’ fingertips. Make your SumTotal LMS landing page your employees’ first choice for learning resources. Please fill in the form on your right to get the webinar recording.